Use Code: MET10 | Ends Soon!! 30 x 20 CM 12"x8"
25 x 25 CM 10"x10"
50 x 40 CM 20"x16"
Metal Prints-Do You Feel the Difference? If you do not want metal prints are, let us introduce them to you. Metallic photo prints is an innovative method to print your pictures on a specially coated aluminium sheet. If you have a metal print displayed in your house in all of its glory, it is going to stand out. If all the other framed pictures could talk, they would definitely envy the metal print for its attention-stealing quality. 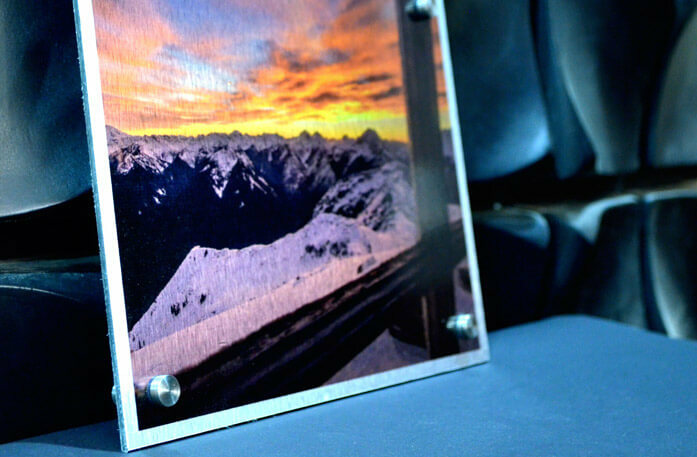 Aluminium photo prints is a technique that prints pictures on metal, which is unreal. Can you imagine the quality you will receive? It gives pictures a whole new meaning! The realism this technique gives the pictures is unimaginable. They appear more vivid, more real! 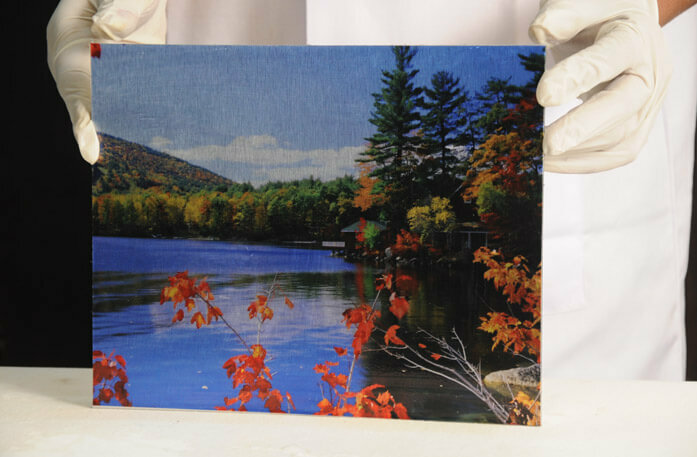 Printing on metal enhances the details and the vividness of the pictures. Does it change the image? Not one bit, it only magnifies its appeal. 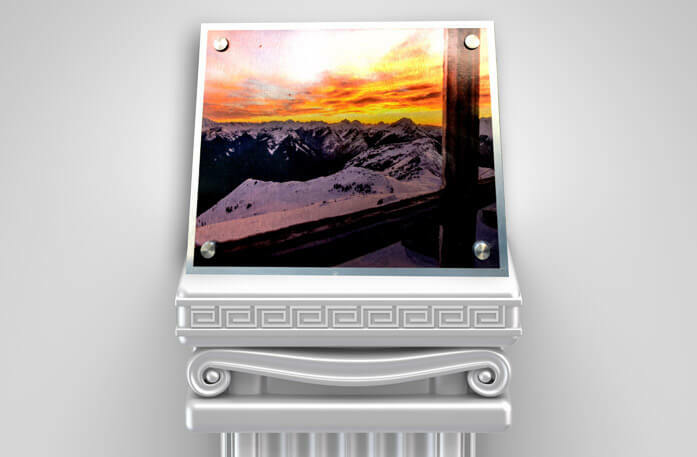 If you have a special image in mind that deserves special treatment, what can be more special than printing on aluminium? You can treat yourself to an early birthday present by taking a meaningful picture and turning into a work-of-art to last you ages. It doesn’t have to be your birthday because if the picture holds a deep and profound meaning for you, it needs to be put up, not in just any frame, but in a way it is worthy of. 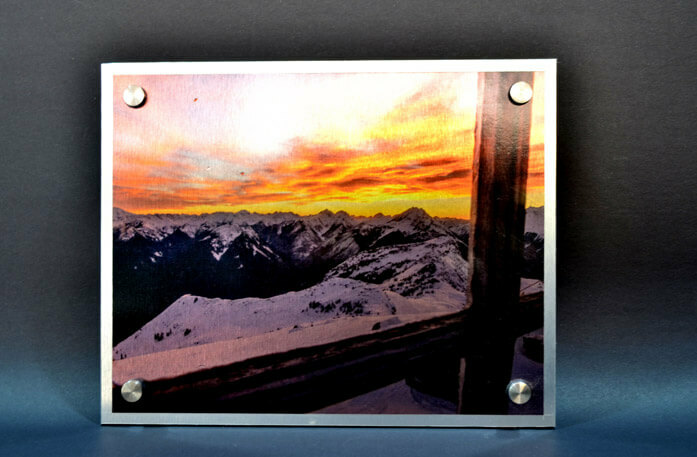 You can also surprise a close friend or family member by sending us their favourite picture to print on metal. We can bet you would be the first and the only one to think of giving them a picture printed on metal. Our designing and ordering process is simple and easy. You need to select the shape of the metal frame, the colour of the metal plate, amongst other features. You can personalise our metal prints any which way you want. Your wish is our command. 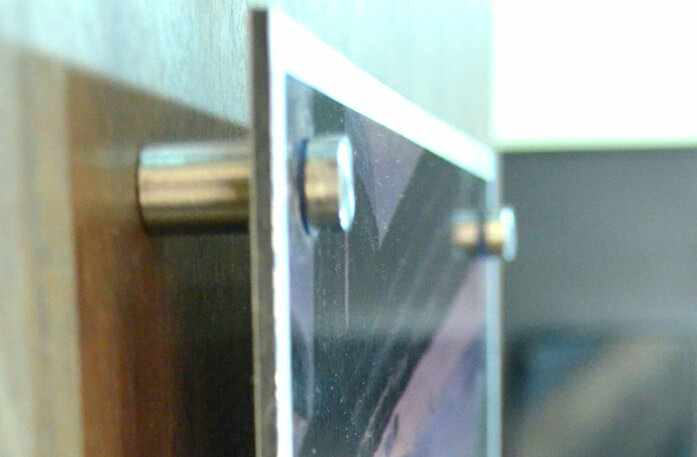 Our professional designers will get to work, using the latest technology to print photos on metal. You can select from small to large metal prints. If you have another size in mind entirely, know that we can accommodate any size requirements. We have one of the best metal prints in New Zealand and our customer service support is on par with our products so now the ball is in your court. Do you want to impress your guests with something different, unseen, and unique? 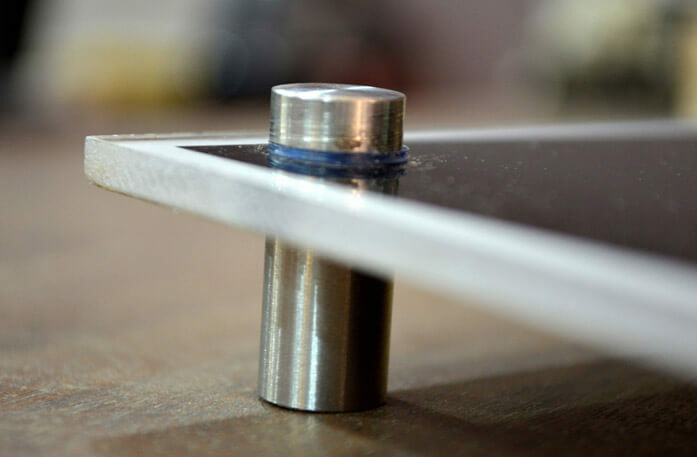 If you said yes, you need to tell us your preferences and submit your order so we can prepare your metal print and get it ready to ship to you. We always look forward to taking a simple picture and transforming it to something amazing! If you have any questions, you can contact us to speak to one of our customer service representatives. If you are ready to order, call us to get your free quote. 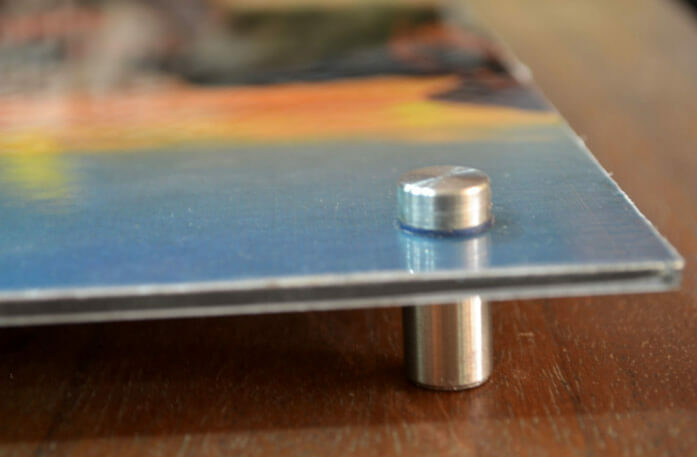 Q: What are the mounting options for metal prints - say 8"x10"? A: Dear Customer Greetings! Thanks for getting in touch with us. Please know that we have attached the mounting options that we have for the metals prints so that you can check the image for your reference. Please let us know if we can help you further. Kind Regards Sam Canvas Champ. A: Dear Chris, Greetings! Thanks for getting in touch with us and for choosing Canvaschamp. Please know we do provide the service for the metal prints with 4 drilled holes in the corner. We are really sorry to inform you that we have the minimum size 8 inch and maximum 39 inch for the metal prints so please refer to our website for the sizes and prices and then place the order. Size and prices : https://www.canvaschamp.co.nz/sizes-prices. Please let us know if we can help you further. Kind Regards, Sam, Canvas Champ.